Explores the vivid life and imagination of Stan Lee, creator of more than 140 legendary pop culture characters including Spider-Man, Fantastic Four, X-Men and the Hulk. At 85 years old, Lee's name appears on more than one billion comics in 75 countries in 25 languages. 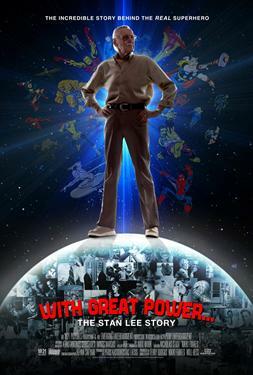 The documentary uses original transcripts, illustrations, photographs and interviews with fans and collaborators to tell the story of Lee's fascinating journey from his Depression-era upbringing through the Marvel Age of comics and beyond.